German supplier Brose Group opened a plant in the northeast China city of Shenyang last week to produce door panels for BMW Group's locally produced cars. The 5,300-square-meter (57,049-square-foot) factory cost 3.7 million euros (28.2 million yuan), according to Brose. In Shenyang, BMW's joint venture with state-owned Brilliance China Automotive Holdings builds the 1-, 3- and 5-series sedans as well as the X1 crossover. 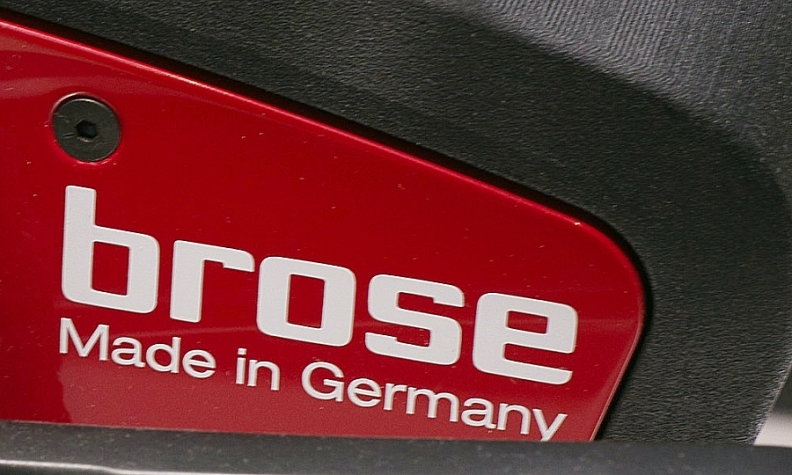 Brose has 12 plants in Shanghai, Beijing, Changchun, Chongqing, Wuhan and Guangzhou. In China, Brose employs 3,900 people. Last year, the supplier's China revenue totaled 1.2 billion euros, accounting for nearly 20 percent of its global total.